Turkcell Super League – Giovani dos Santos joins Galatasaray on loan. It has now been reported by Fanatik and Sky Sports in England that Mexican international player Giovani dos Santos will now head to Galatasaray on a loan. The player had been playing for Tottenham Hotspur. Dos Santos played for Barcelona when current Galatasaray head coach Frank Rijkaard was at the helm there. He had failed to establish himself at Spurs, and spent some time on loan at Ipswich Town the previous season. With the move, dos Santos reunites with Rijkaard and will certainly see playing time in Istanbul. The move can be made permanent during the summer transfer window. With the move, Galatasaray will have to offload one of its foreign players. Turkish football regulations stipulate that only eight foreign players can be registered with one club; and up to six foreigners can play on the pitch for a club. With Harry Kewell now out for 2-3 months, and with Milan Baros thought to be out until mid-March, this seems like a good move for Galatasaray. Rijkaard had given dos Santos his chance at first-team football when Rijkaard coached Barcelona. Now it may be that this young player can be able to fulfill his potential under his old coach. The Turkcell Super League tends to favor offensive football rather than defensive. Dos Santos, who is a forward, should be able to find his rhythm here. Who Galatasaray releases due to the foreign player rule will be the question. Although perhaps with the quality of players now coming into Galatasaray, it wouldn’t be surprising to see Shabani Nonda go. Considering he had missed a few good opportunities in the Gaziantepspor match, including a penalty kick, Nonda’s days could be numbered. 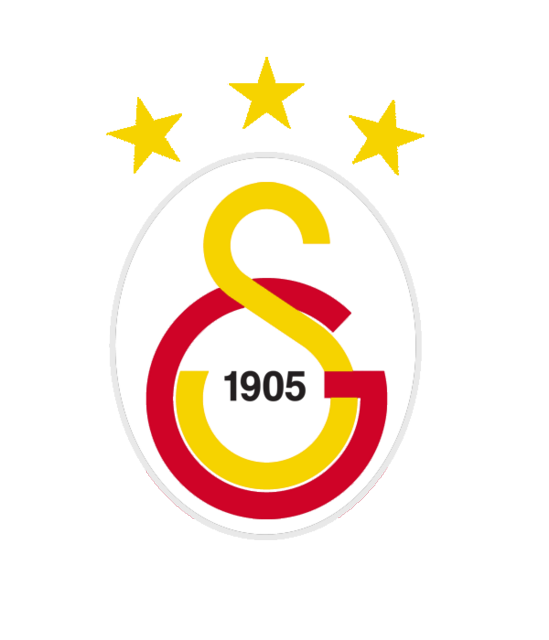 Galatasaray had to let Tobias Linderoth go because of the new signings (Lucas Neill and Jo); then again, he had been considered a liability. The main concern with dos Santos will be diving. Mexican players have gained a reputation for diving on the pitch, especially with fans of the United States national soccer team. The Turkish TV pundits might have a field day if he dives at times on the pitch, calling the legitimacy of the on-pitch action into question. Even so, this is a good move for Galatasaray considering dos Santos’ age (20 years old) and potential to become a star. It seems like half the players available for transfer are headed to Galatasaray.